If you want a personal coach, and not just a generic running program online plan, I offer personal attention to detail with constant feedback. My philosophy is that each athlete requires a different program so that you can understand what works for you, rather than prescribing set generic programs, to help you achieve your running goals. 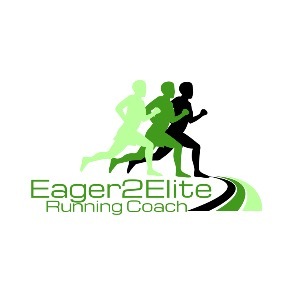 As your coach I will be there to guide you through every aspect of your running, and will readily available to help give you advice and feedback. I am passionate about helping runners improve to be best runner they can be, and I have been involved in the sport of running for over 25 years. I have learnt many lessons along the way and I use my knowledge & experience gained from runnings marathons, ultra events, training with national coaches, along with my formal qualifications that provides you with a coach that understands what is required to achieve your best. I care about each athlete, and as I have a small base of runners, this allows me to focus on getting to know you, so that I can plan the best running program that really works for you. I have a wide range of experience with different training methods, so I don't rely on one set approach, I adapt to what will work for you. This personal approach allows me to gauge your performance, changes quickly, with an eye for detail. I am a coach that will be there for you throughout the running journey, together we can achieve whatever goals you aspire to. Success. Coach Gavin Godkin has been notified of your message.